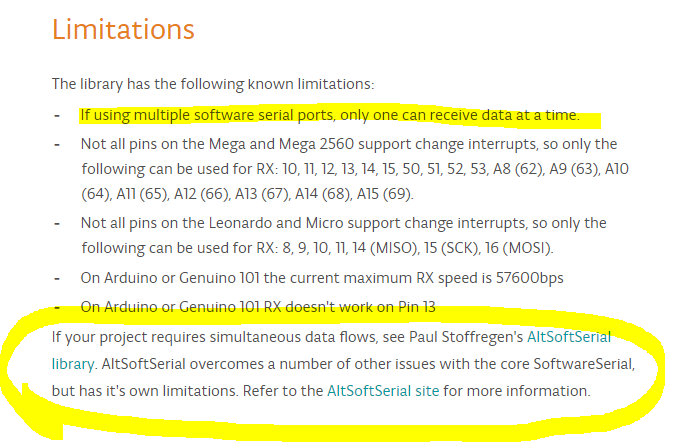 i have problem with code when i use arduino mega and hardware serial everythings is ok but i need to use arduino nano in my project. when i use nano in project the code freeze in void setup>Blynk.begin. note : when i deleted simpletimer or blynk timer from code sim800 can connect to server. please help how i can fix this problem. float latitude = (gps.location.lat());     //Storing the Lat. and Lon. // sketch displays information every time a new sentence is correctly encoded.